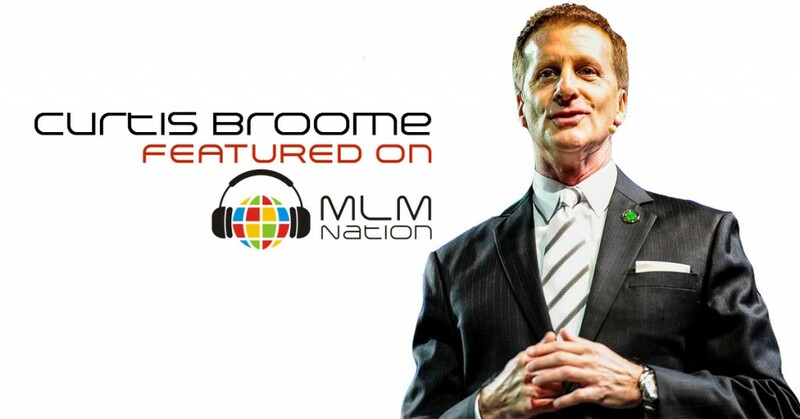 Curtis Broome has built 2 7 figure international teams. 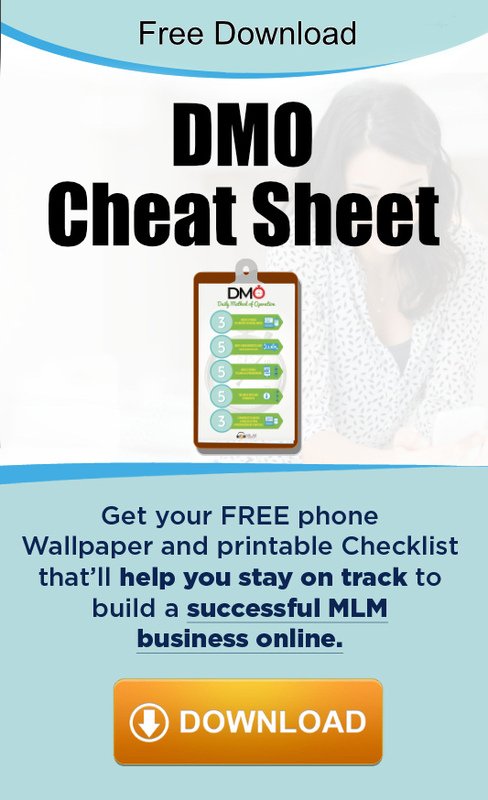 He still earns a significant residual income with his business partner, Lisa Grossmann from those network marketing businesses. He’s also been the president of 2 international network marketing companies; one which grew to $200 million per year. It was a publicly traded company whose stock went from $1 to more than $26 when he Curtis served as president. He and his partner, Lisa Grossmann have consulted with companies, executives and top leaders as well and providing coaching and mentorship throughout the years. Curtis is currently a co-founder and President of a new company launching in Asia.